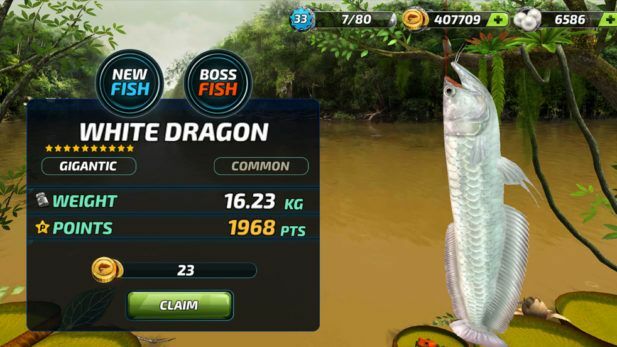 Extreme Sport Fishing is a free to play fishing simulation game for mobile devices, from the makers of the popular browser fishing sim, Let’s Fish. 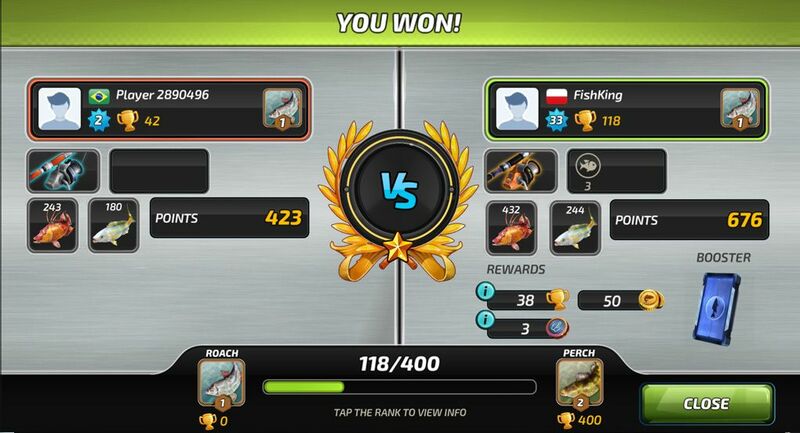 Take part in sport events and fishing tournaments, compete with your friends to locate your next catch, and reel your trophy fish in! 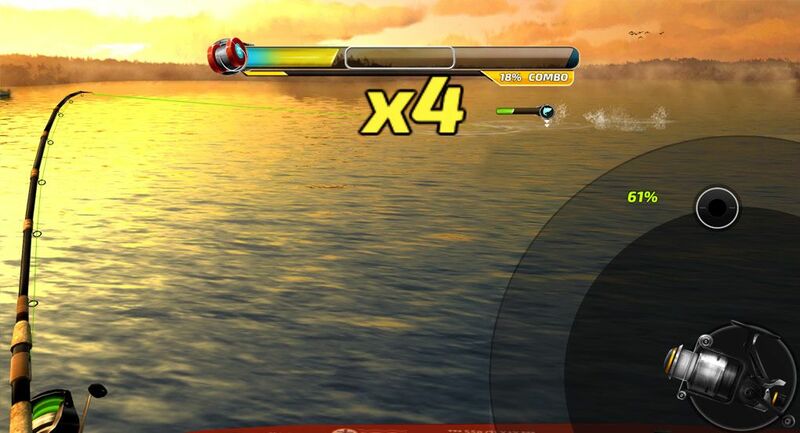 Take part in the most popular sport in the world from your favorite mobile device. 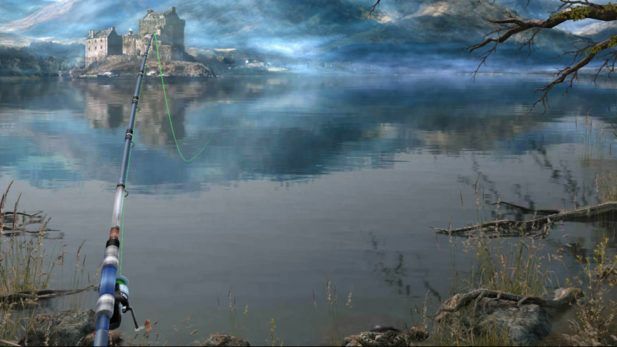 Make sure you choose the correct rod, reel, line, and other gear for the waters you’re fishing in; after all, a trout in Montana and a Marlin in Florida demand very different gear! Last but not least, socialize, take part in tournaments, and enjoy the company of fishers from all around the world. Beautiful Locations – Travel to realistic, beautifully animated locations all across North America. Start with Florida, fishing in sunny waters on sandy beaches. Move on to Alabama, and fish the storied waters of Guntersville Lake. Your next stop will be the Kenai River, the most popular sport fishing destination in Alaska, particularly known for its salmon and rainbow trout. Will you be able to beat the world record for king salmon? Loads Of Fish To Catch – In Extreme Sport Fishing you can catch various species of fish like catfish, bass, crappie, sunfish, trout, salmon, barracuda, or even a shark! 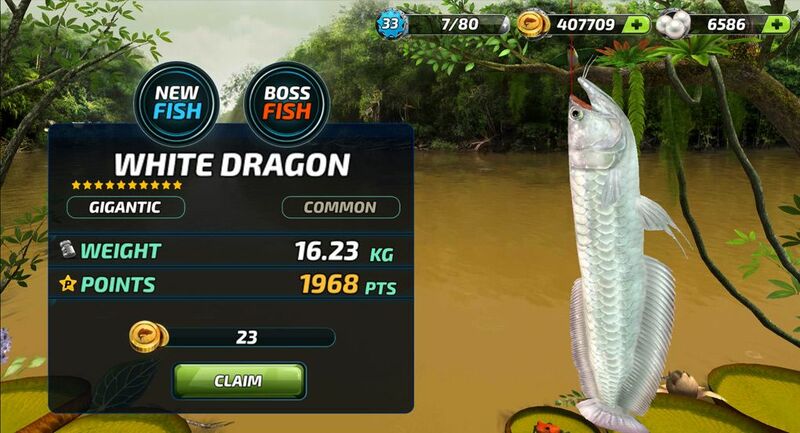 Aim for the rare boss fish and remember that each species has its own style, so make sure you’re ready to fight! 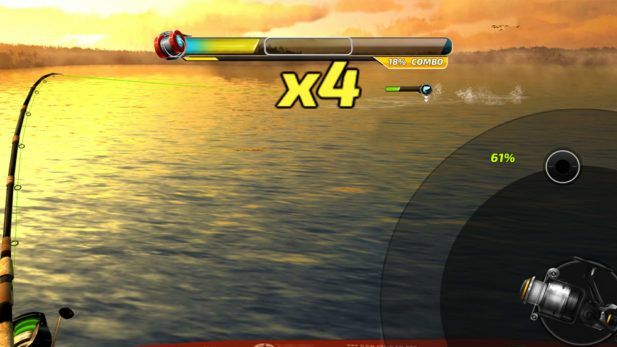 Authentic Fishing Experience – Designed with fishing enthusiasts in mind, Extreme Sport Fishing focuses on many aspects of fishing. 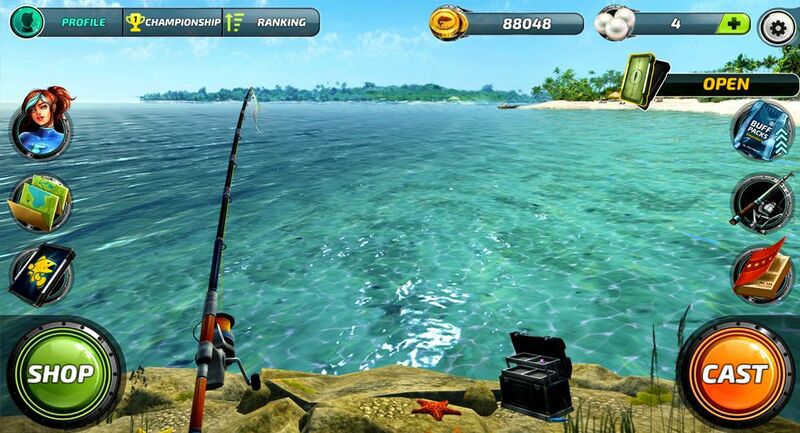 Collect professional fishing gear for different types of fishing – sea, spinning, floating, ice and fly fishing. 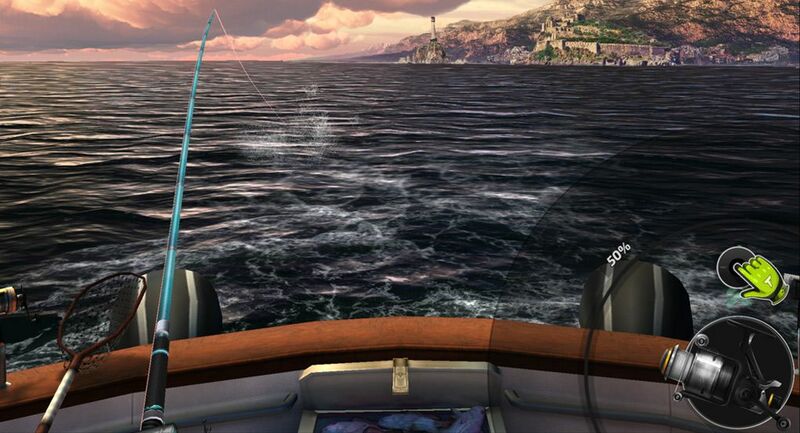 Fishing is a great social activity too, and you can play with or against other players in championships, duels (multiplayer, PvP), events, and much more!